No one knows knees and ankles like your physiotherapist. We can help get you back on your feet faster. So talk to one of our specialists today. Knee and ankle injuries are common, especially among those with an active lifestyle. At Backfocus, we have Melbourne foot, ankle and knee physiotherapy specialists that will diagnose the problem and get you back to sport and leisure as fast as possible. They are also experts in helping you get the most from your knees and making them go the distance. When it comes the knee strengthening and other knee and ankle injury treatment – from sprains to tears – our expertise will have you back on your feet soon. For knee pain treatment and ankle pain treatment in Melbourne, call Backfocus Physiotherapy. We need to take good care of our knees. Knee joints are vulnerable to acute injuries like cartilage, cruciate or collateral ligament tears. They wear down over time with arthritis and stiffen up. The patellar can mal track, bursa’s can swell and tendons can be overstrained from running. Our physiotherapists will help you with all these problems and help you get the most from your knees. They will assess the biomechanics of your knee and identify accurately any losses in joint motion or muscular imbalances. They can accurately diagnose the problem and set you on the best course of treatment. Your physiotherapist will use hands on techniques to help restore normal motion of the joints or release troublesome tight muscles. They will plan and teach you an advanced rehab exercise program from the acute stages of injury recovery through to high level rehab or post surgical rehabilitation. Many of us have had ankle and feet problems. Ligament injuries to the ankle and plantar fasciitis are two of the more common injuries we see but there are many more. Our physiotherapists will assess and diagnose your problem then guide you through your recovery. In ankle sprains the lateral ligaments found on the outside of the ankle are a lot weaker than the inside ligaments, and are much more easily damaged when you roll or twist your ankle. 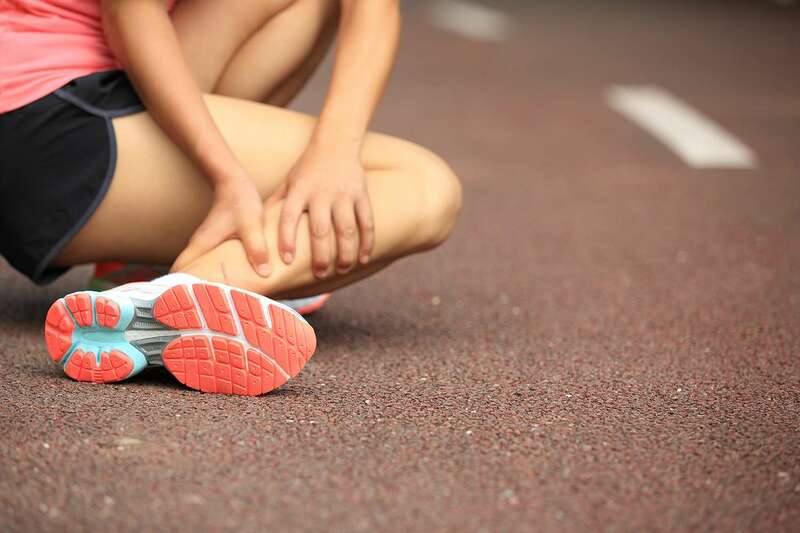 Following an ankle sprain, it is not uncommon for people to feel ‘unstable’, with around 30% of people who sprain an ankle suffering from subsequent chronic, recurrent sprains. This most commonly occurs with severe sprains or when a less severe sprain is left to heal by itself, often leaving it weakened through insufficient healing, reduced muscle control and poor balance. In plantar fasciitis the foot mechanics need fixing with appropriate orthotics and importantly mobilization or loosening of the mid foot and plantar fascia. Something our physiotherapists do all the time. Backfocus Physiotherapy offers the highest quality physiotherapy and allied services in Melbourne and wider Victoria. Our motivated, highly skilled and friendly therapists work closely with you to help achieve your lifestyle goals. Backfocus Physiotherapy has physiotherapy clinics in Melbourne CBD, Diamond Creek, Epping, Hurstbridge, Kyneton, New Gisborne, Spotswood, Sunbury and Woodend in Victoria. Backfocus Physiotherapy offers the highest quality physiotherapy and allied services in Melbourne and wider Victoria. Our motivated, highly skilled and friendly therapists work closely with you to help achieve your lifestyle goals.